A poll has revealed that the majority of Swedes now distrust social media giant Facebook with their personal data and that around one-third are considering deleting their accounts altogether. A new survey by polling firm Novus shows that 54 per cent of Swedes now have low confidence or very low confidence in Facebook and its use of their personal data. The latest scandals, which have rocked the social media giant, are said to be a major factor, Swedish broadcaster SVT reports. 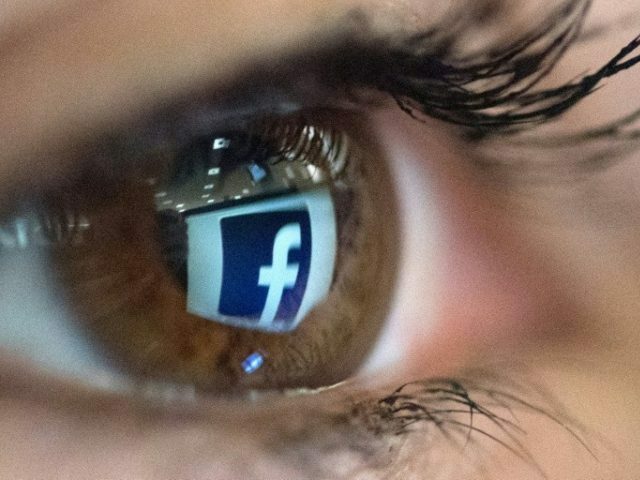 Facebook has seen a broad drop in confidence across its U.S. user base according to another poll conducted by Reuters which found that only 41 per cent of users believed the company would abide by U.S. privacy laws. The loss in trust comes after the Cambridge Analytica scandal which claimed that the company had harvested data from millions of Facebook accounts through an app that allowed access to the data of the user who downloaded it along with that of many of their connections and friends on the site. “What has emerged in connection with the Cambridge Analytica discussion has affected this. Thus, what you post on Facebook can end up in the wrong hands and be abused. Obviously, it will reduce confidence,” said Torbjörn Sjöström, CEO of Novus. The Swedish survey also shows that many users are now considering changing the way they interact with the site with many saying they will no longer take personality quizzes that could access their data, while others said they would post less personal information to the site. Facebook and other social media companies have also been in the sights of the Swedish government which wants tech companies to do more to deal with hate speech online. As early as 2016, members of the Swedish government began to warn Facebook that the site must censor hate speech posts or face “compulsory measures” from the government. Last week, Swedish Minister for Housing and Digitisation Peter Eriksson went even further saying that no one online should be allowed to hide behind anonymity when making hateful posts. “The troll accounts that exist today – as well as in Sweden – must end. You have to point out to the big platforms and tell them you have a responsibility, you have to clean up and get rid of this,” he said.